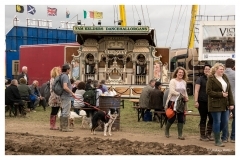 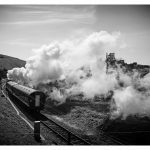 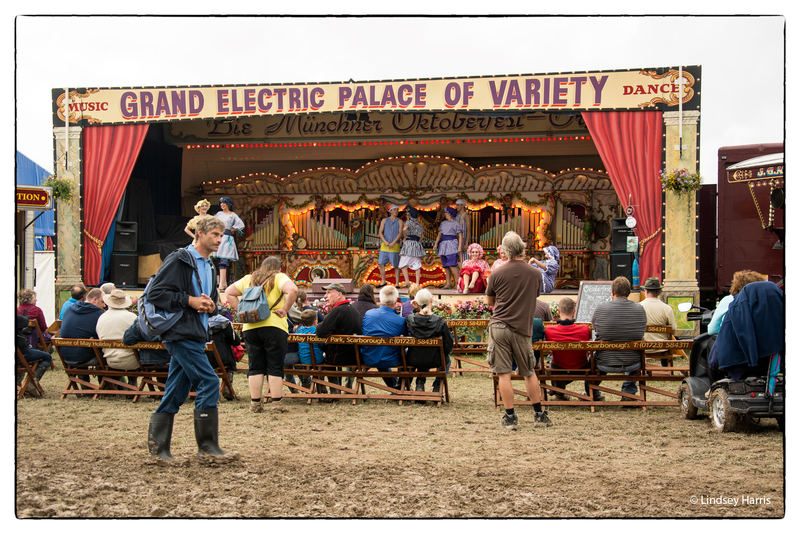 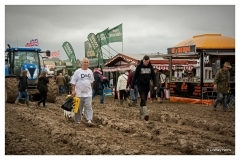 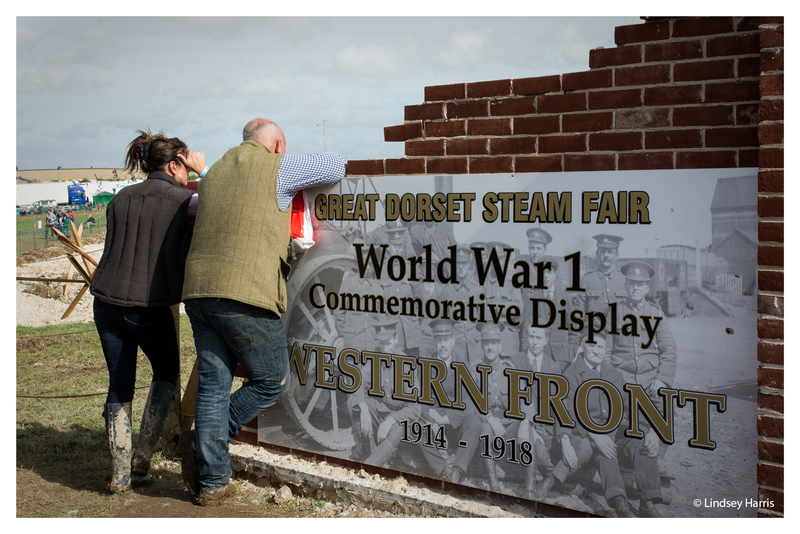 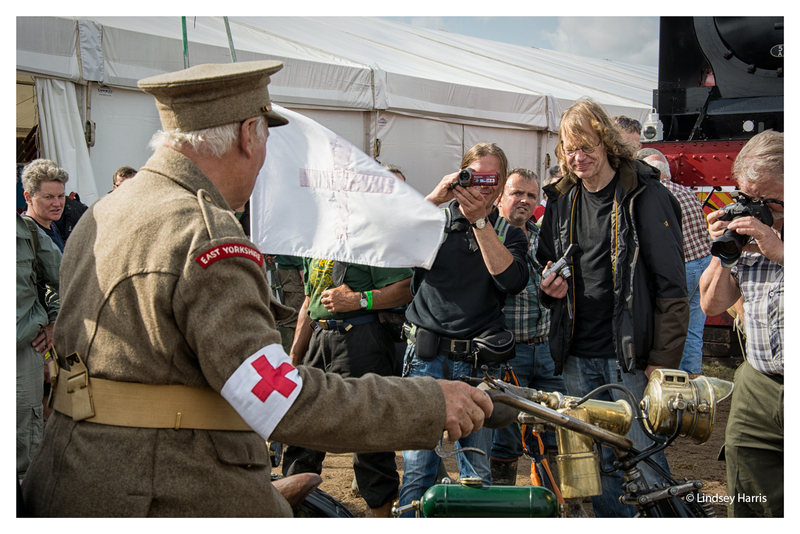 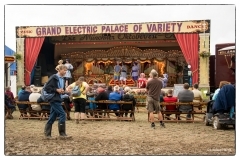 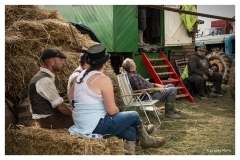 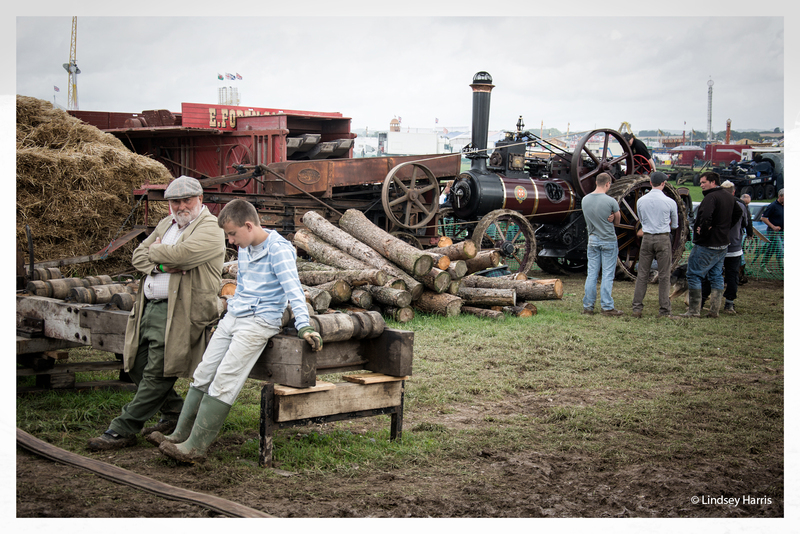 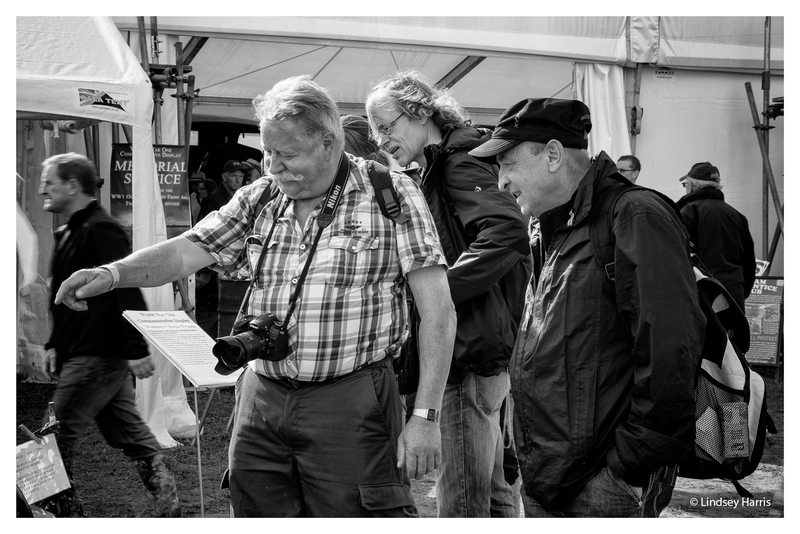 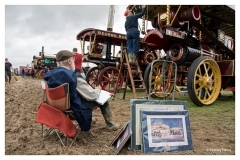 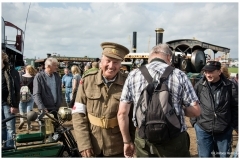 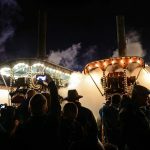 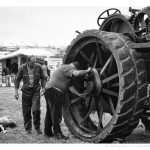 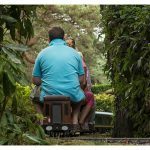 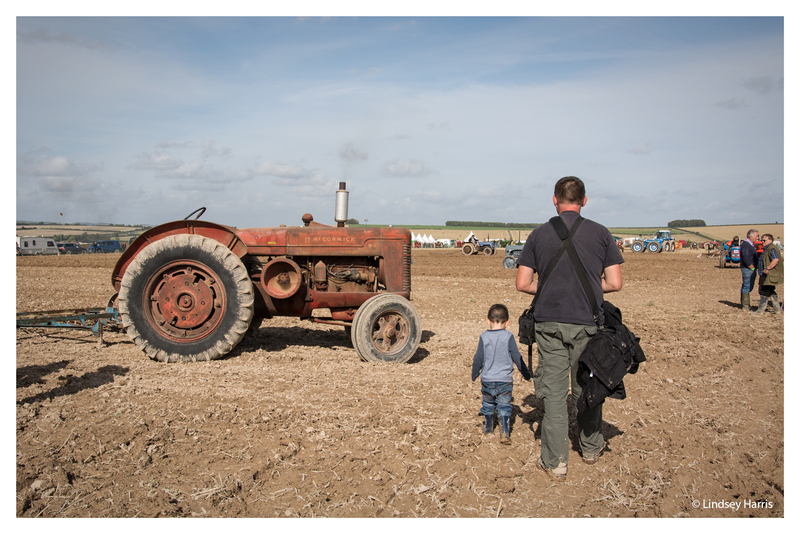 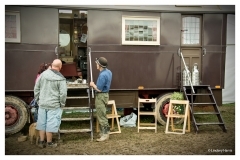 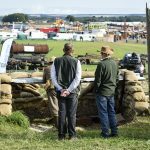 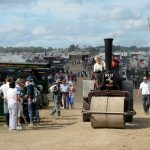 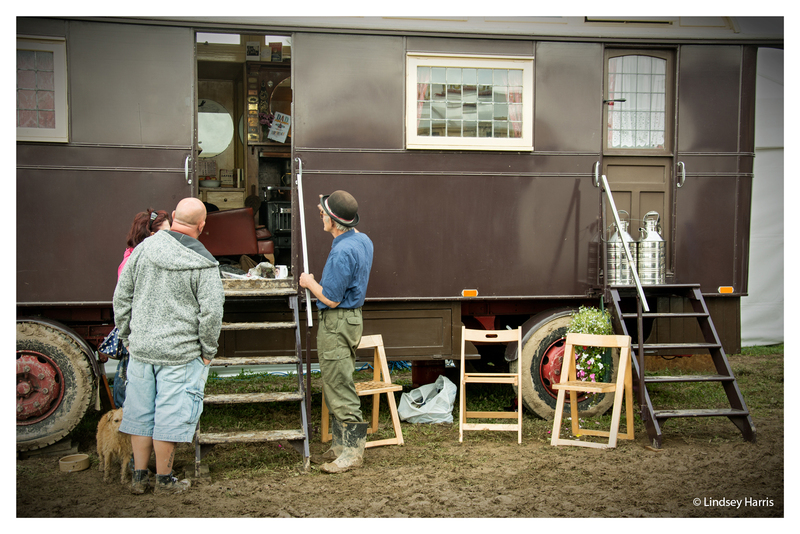 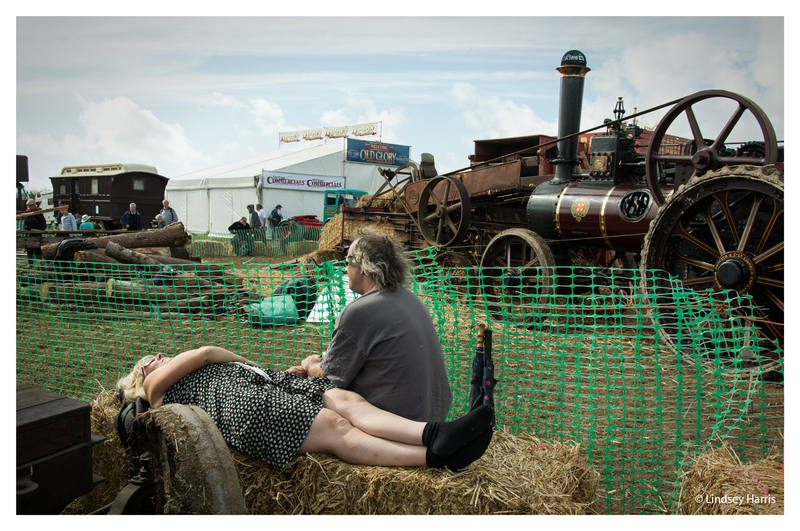 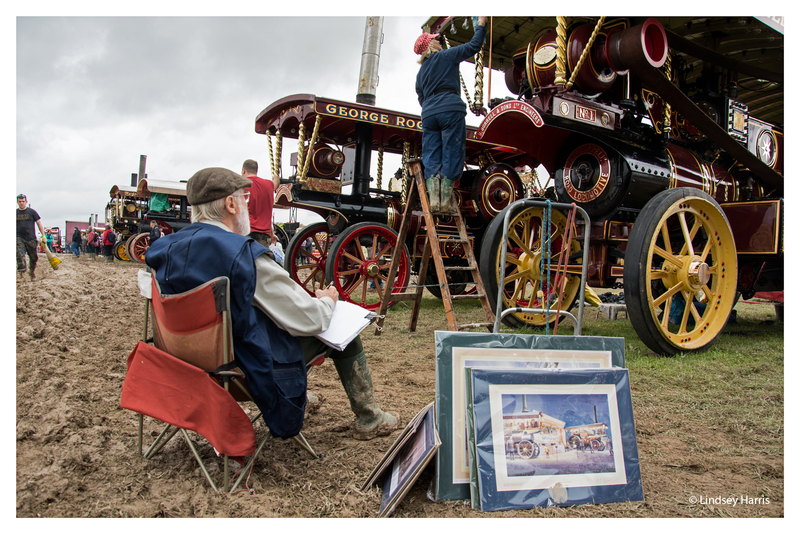 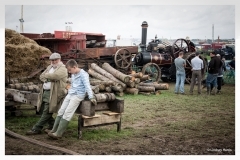 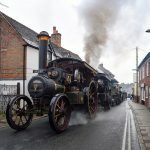 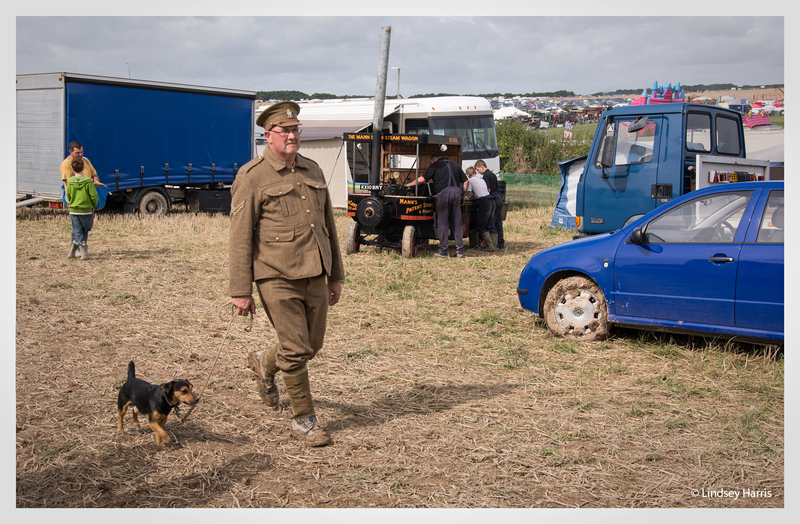 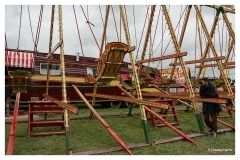 GDSF – Great Dorset Steam Fair, 2014. 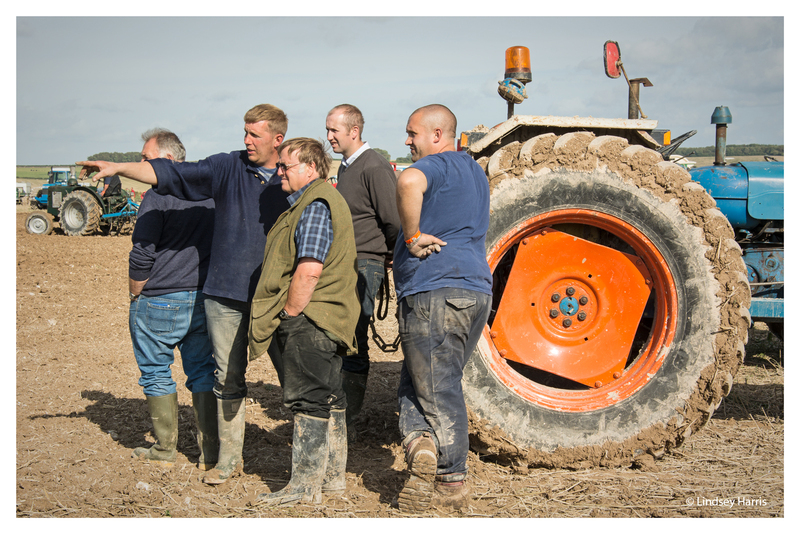 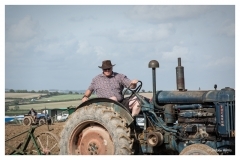 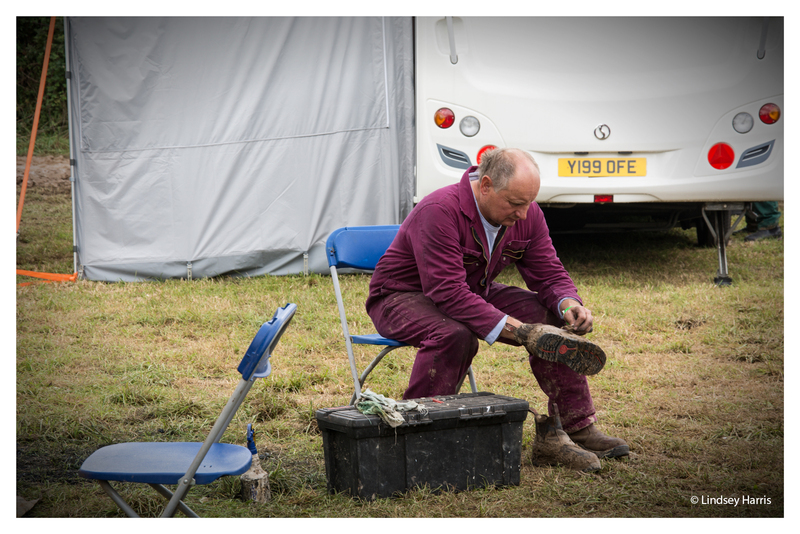 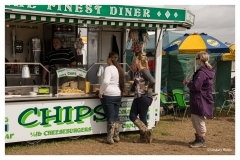 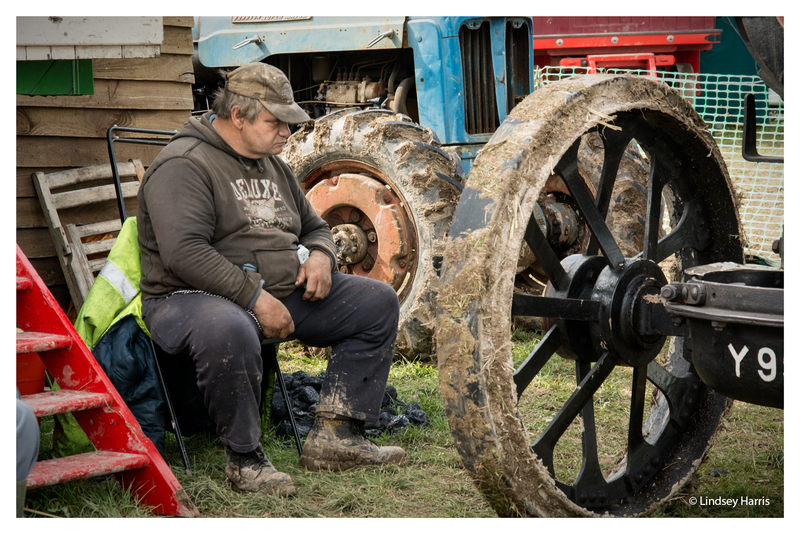 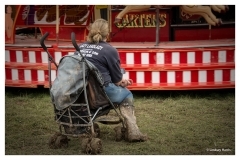 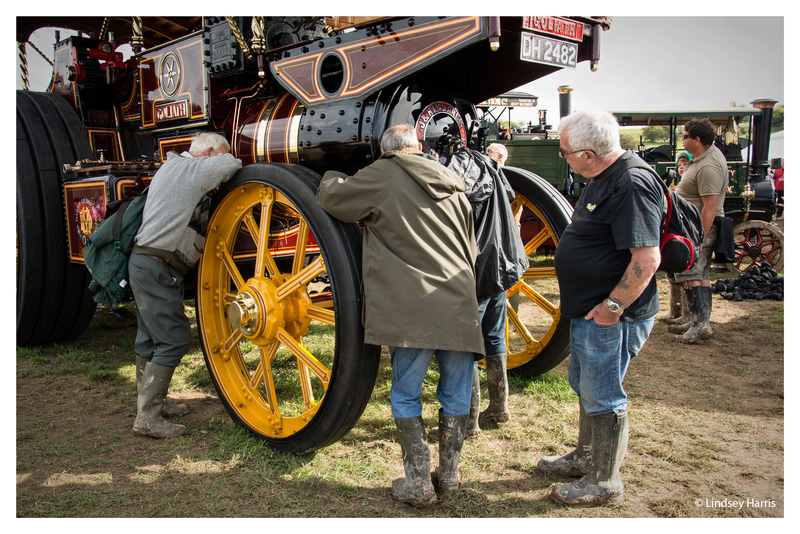 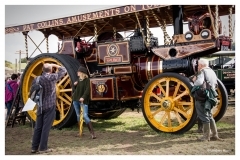 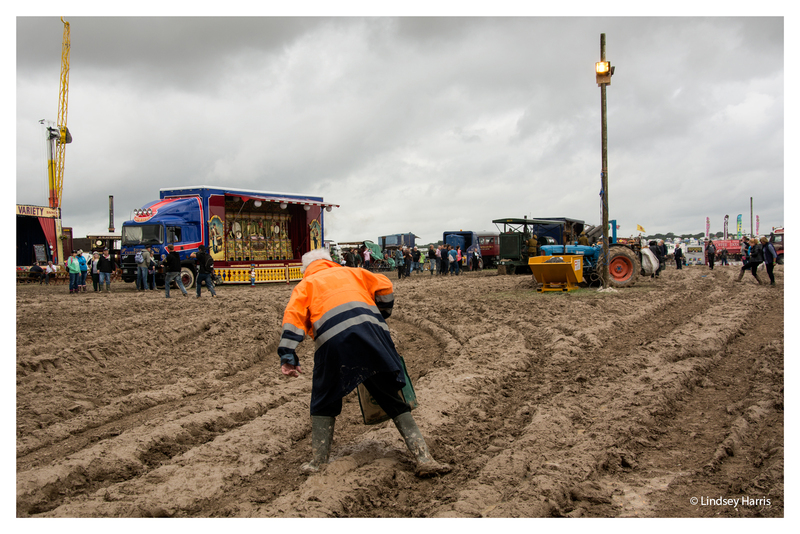 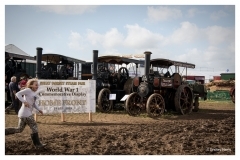 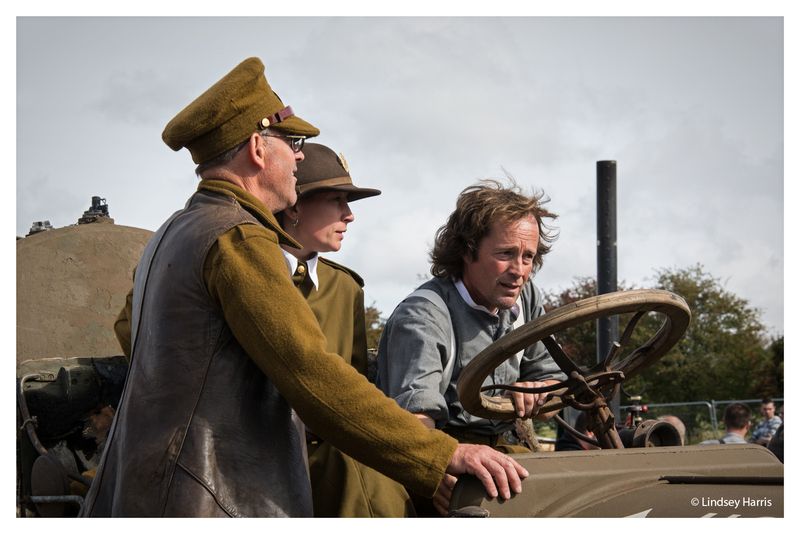 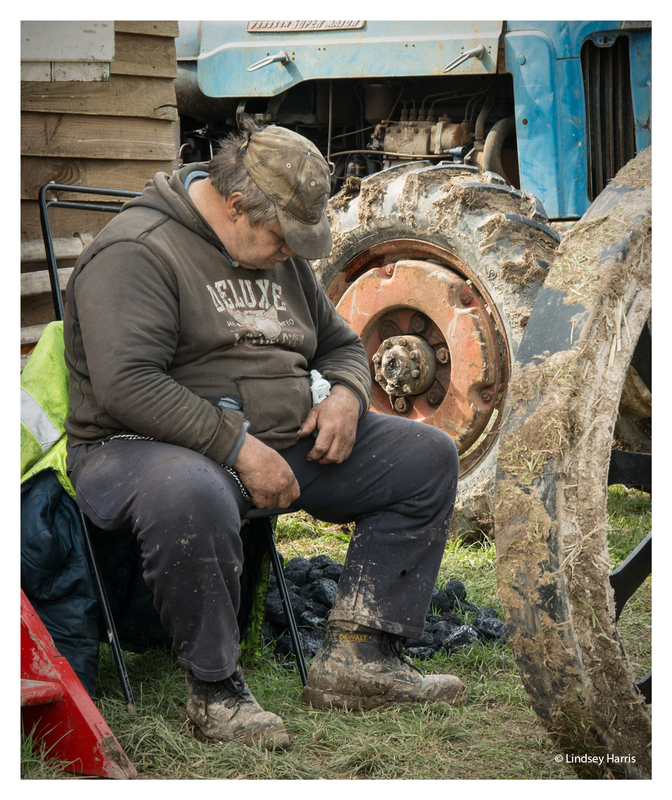 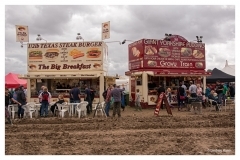 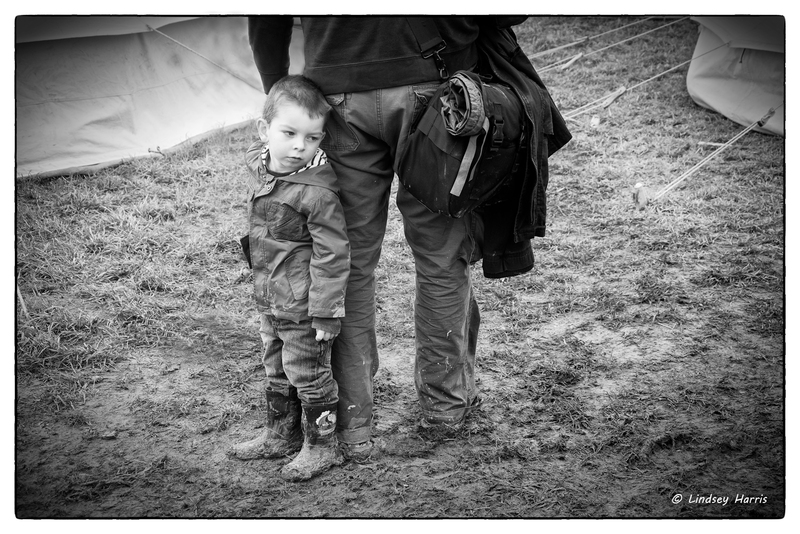 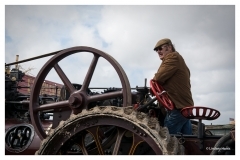 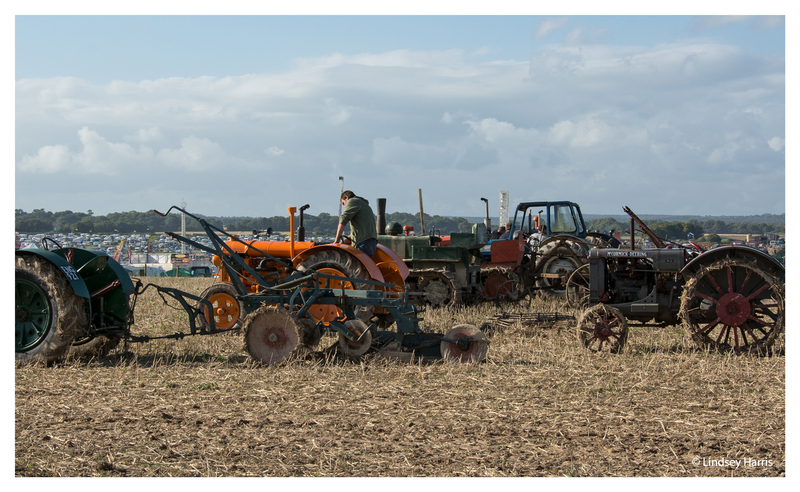 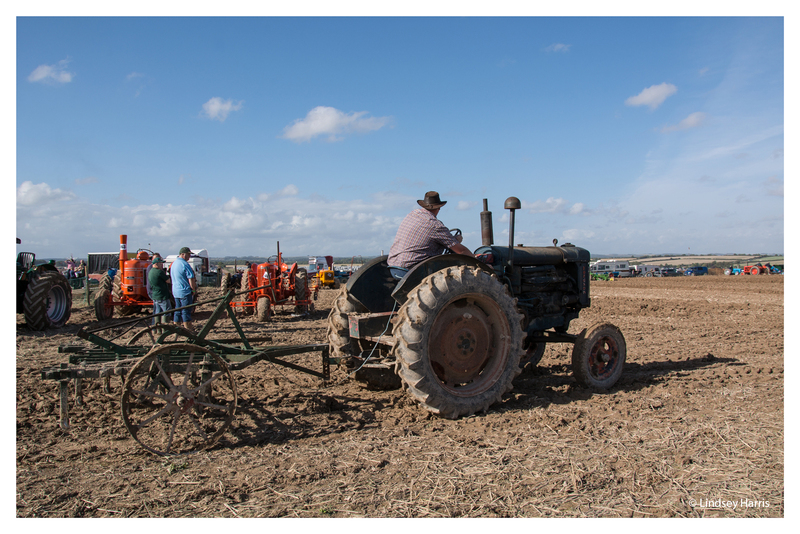 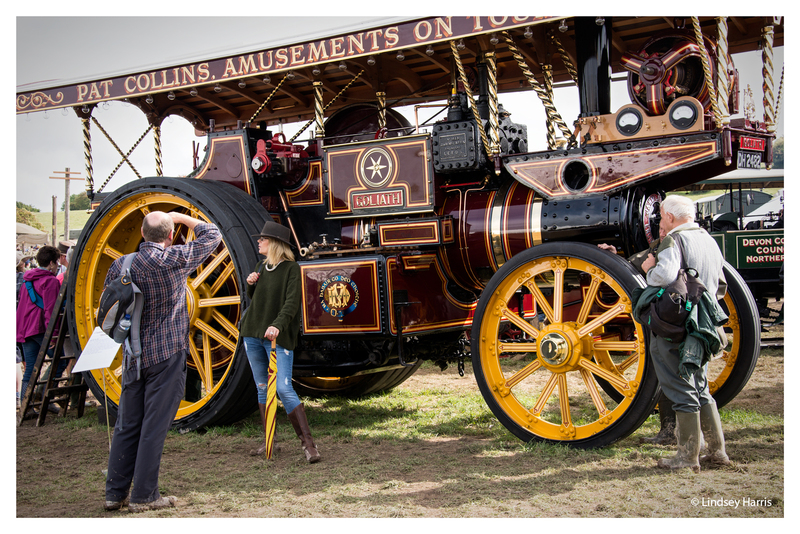 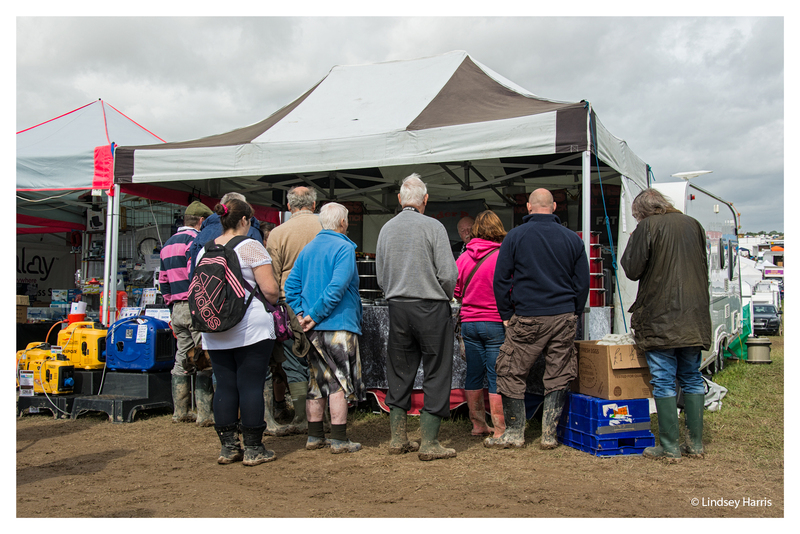 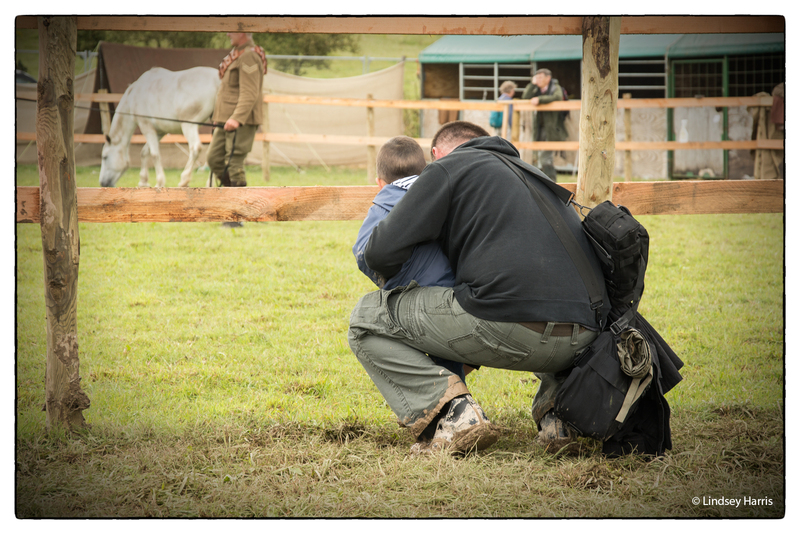 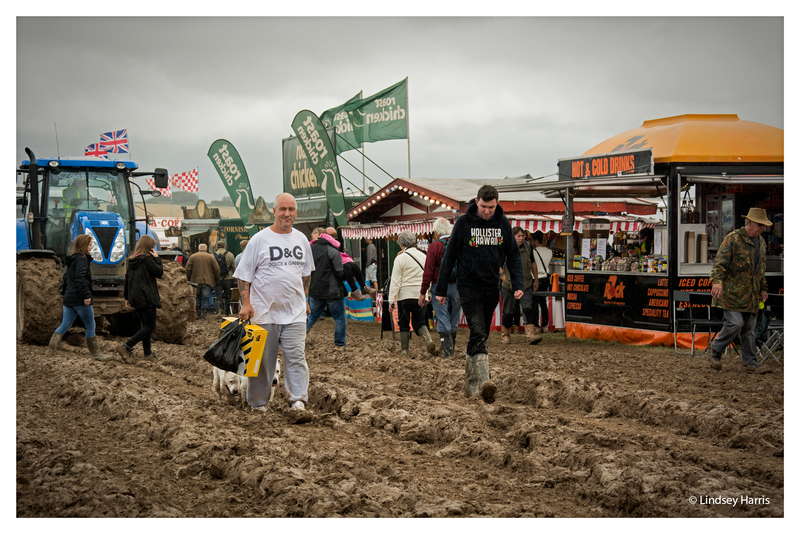 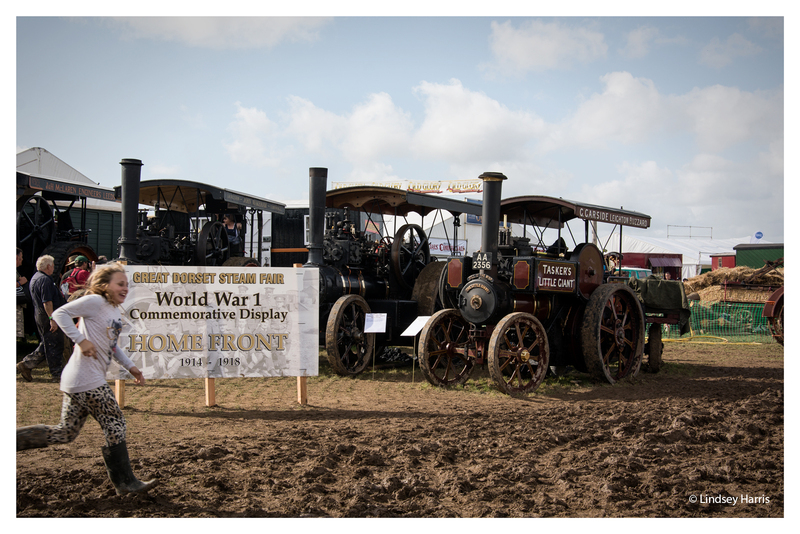 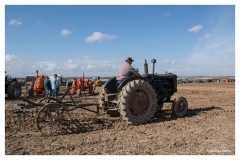 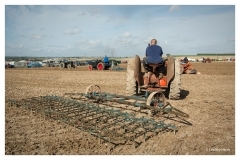 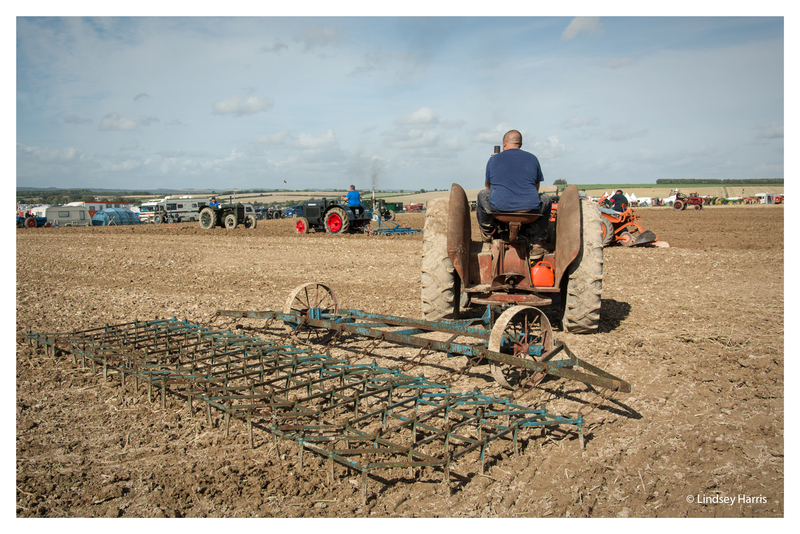 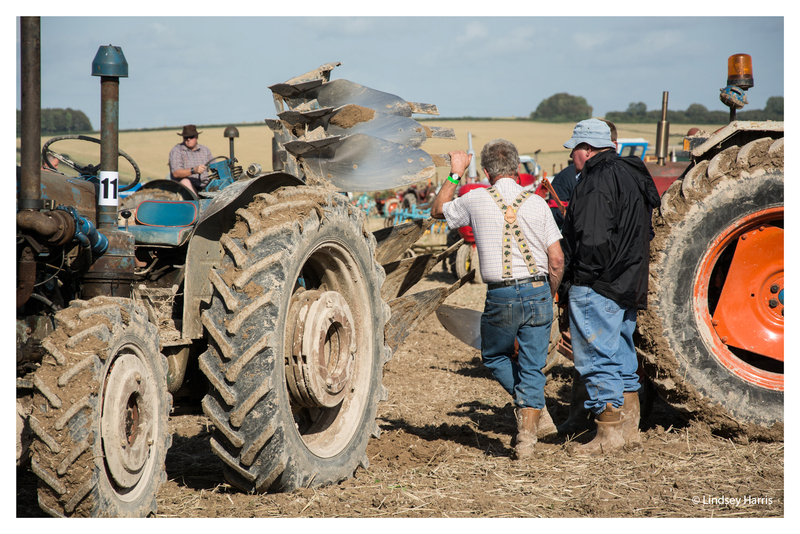 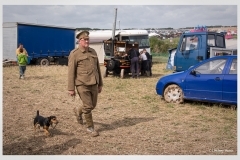 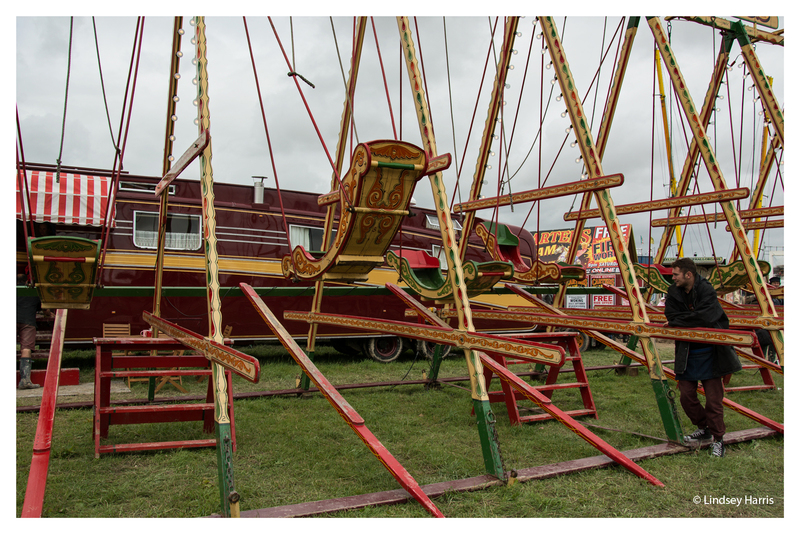 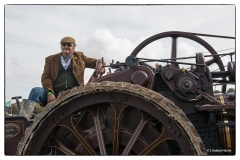 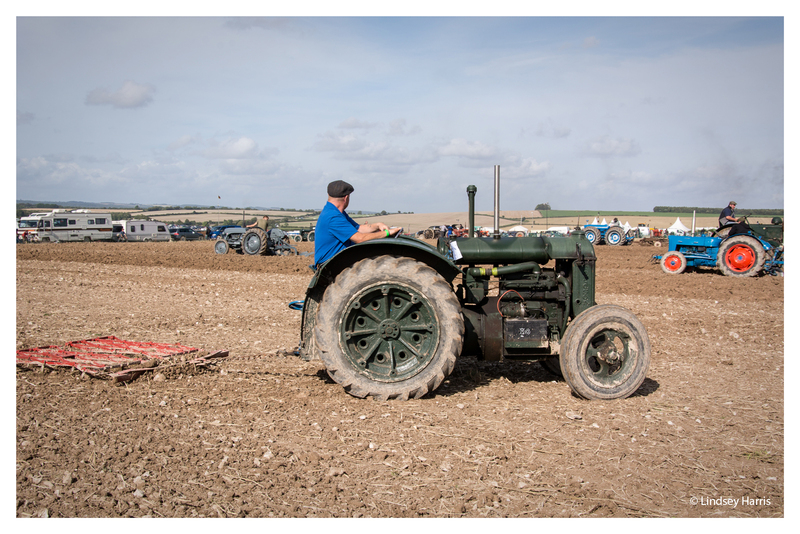 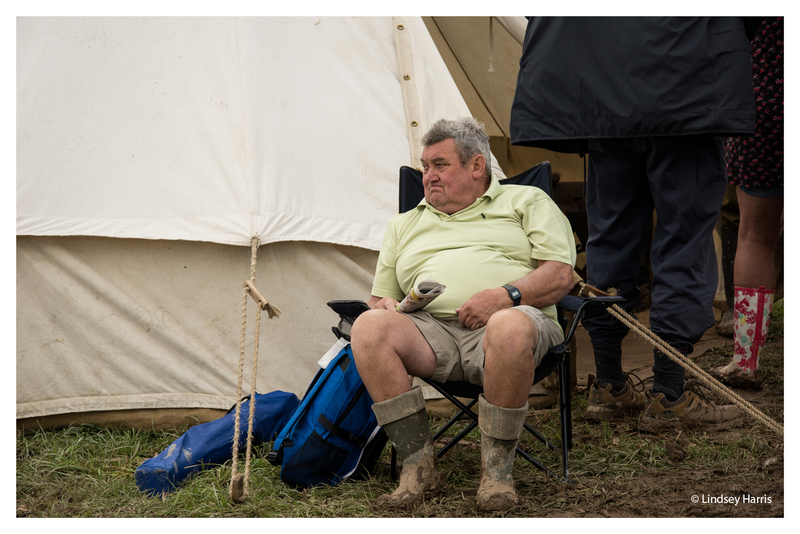 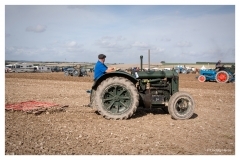 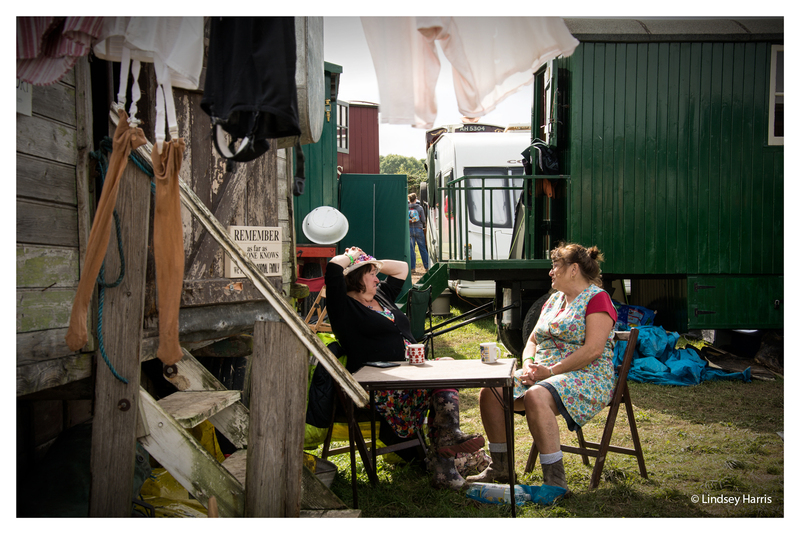 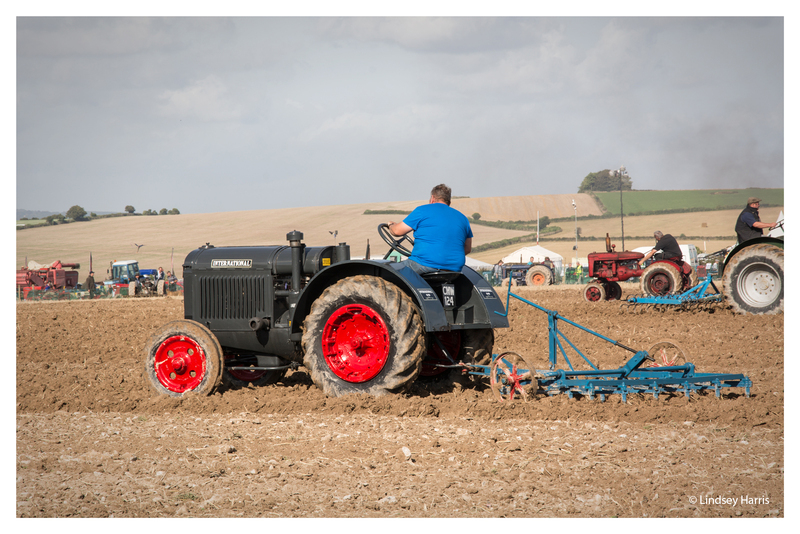 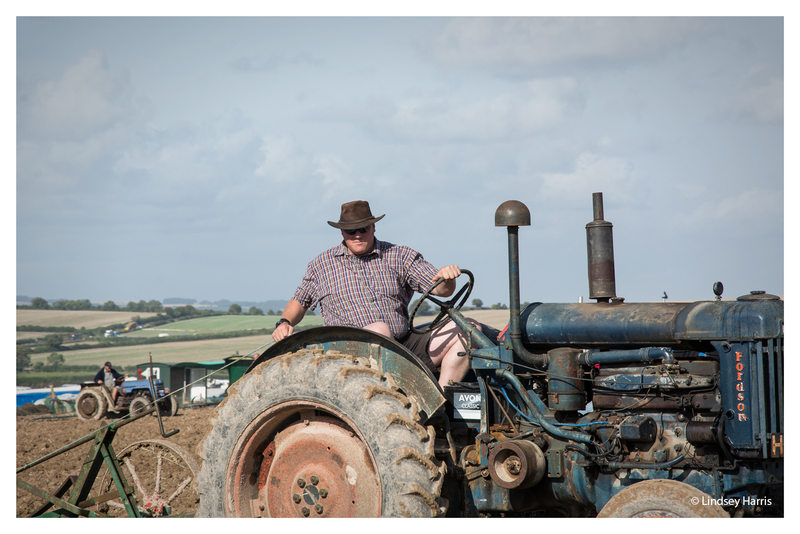 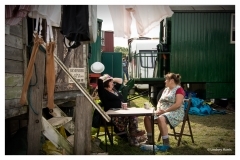 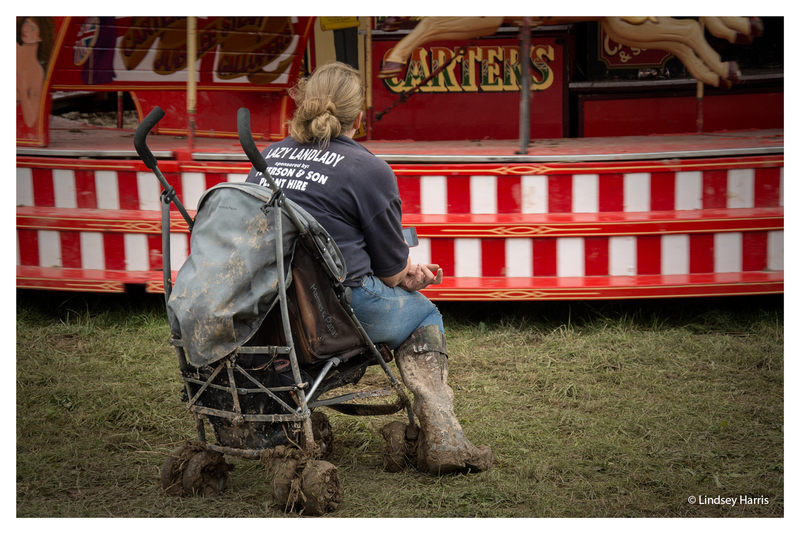 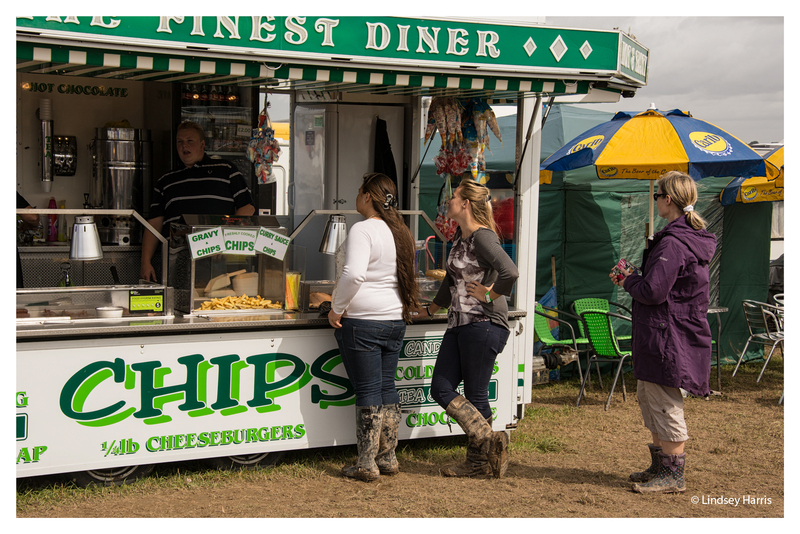 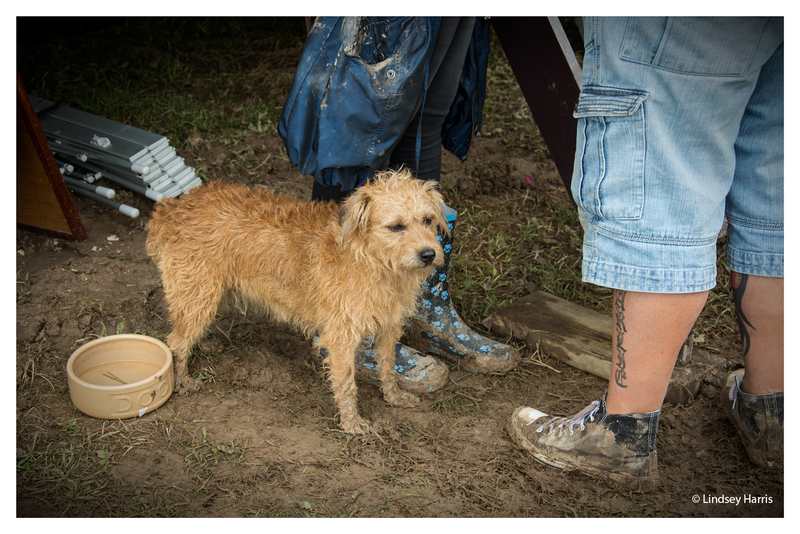 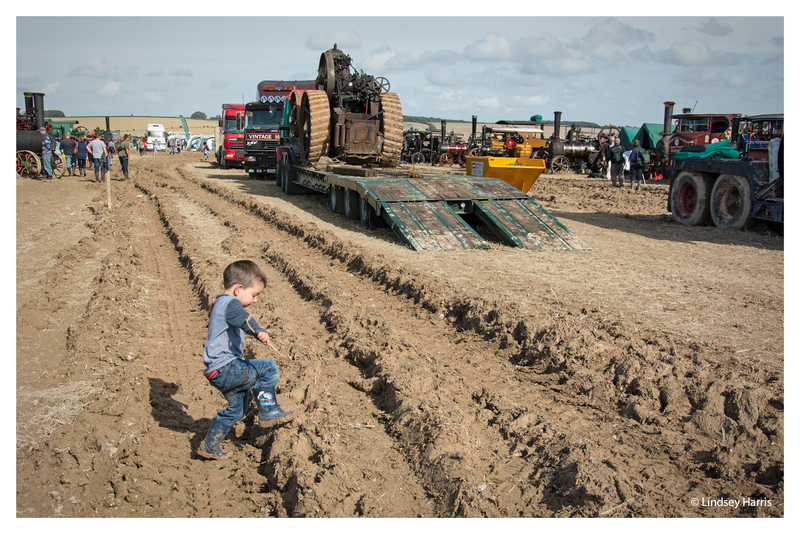 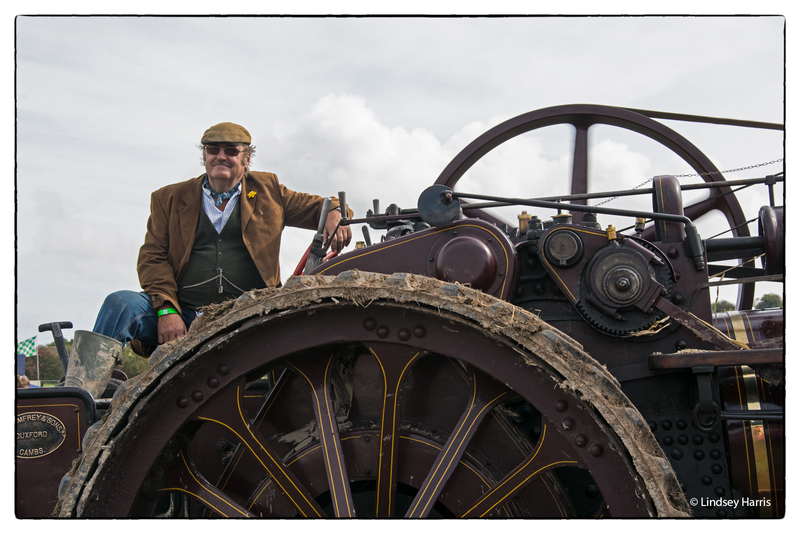 Photos from the Great Dorset Steam Fair 2014. 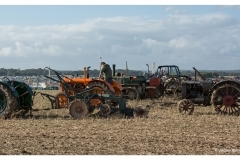 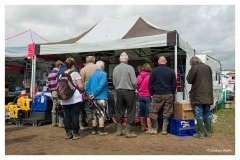 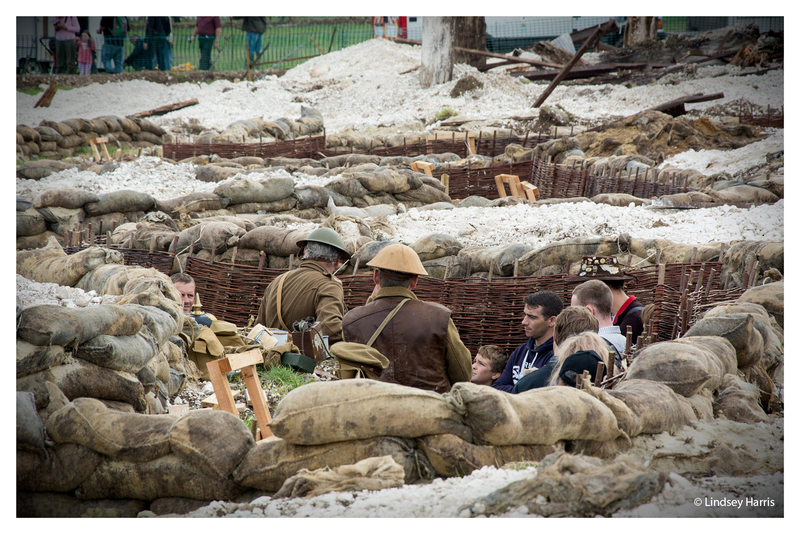 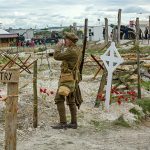 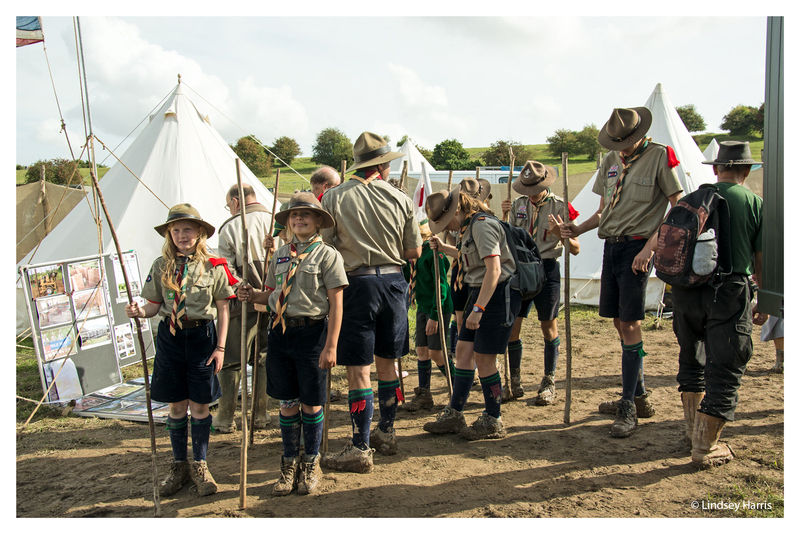 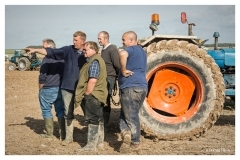 This is an annual event held at Tarrant Hinton, near Blandford Forum in Dorset.